Pickle is a sweet and curious handsome male kitten. 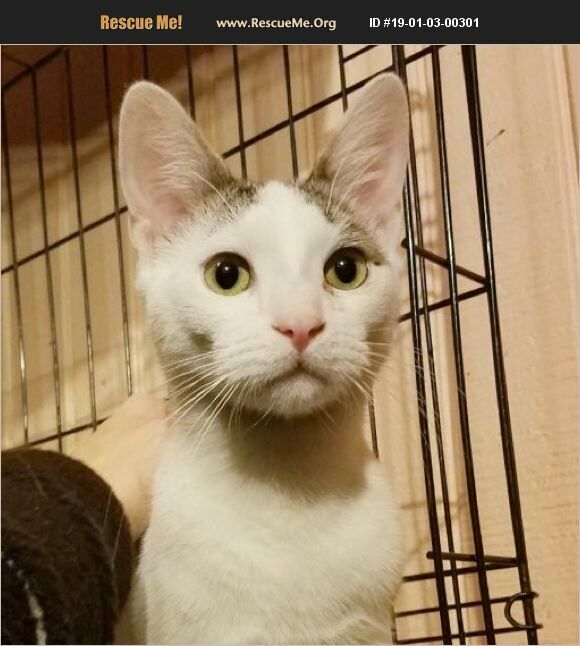 He is very friendly and energetic and loves to play and to be petted. He loves to wrestle with his sister Pina! His other siblings are Coconut and Papaya. Come meet this beautiful little cutie! He is looking for his forever home! Please call Joan at 718 671-1695 for more information about this wonderful kitten.